Not only is your skin the largest organ in your body, but it's also the most visible, which is why you need to treat it with care. Pamper your skin, and it will pay you back with a gorgeous glow that no makeup product in the world can mimic. A skin care regimen doesn't take a lot of time, and you end up with so much more than what you put into it. Your age is practically irrelevant. It's never too early to prevent the signs of aging or the damage caused by free radicals, indoor and outdoor pollutants, and daily stressors. The sun, for example, affects your skin whether you're 16 or 60. Practice healthy skin care habits early. Start young, and your routine will become a preventative measure that can save time, money, and heartache down the line. The things you do to your skin in your youth will out you as you age. Late nights, excessive alcohol consumption, smoking cigarettes, not getting enough sleep, and never drinking enough water will catch up to you and slam into your skin like a ton of bricks. It's the year of self-care. You have to do things that make you feel good and relieve your stress. That's not to say that applying serum, toner, and moisturizer every night will relax you. 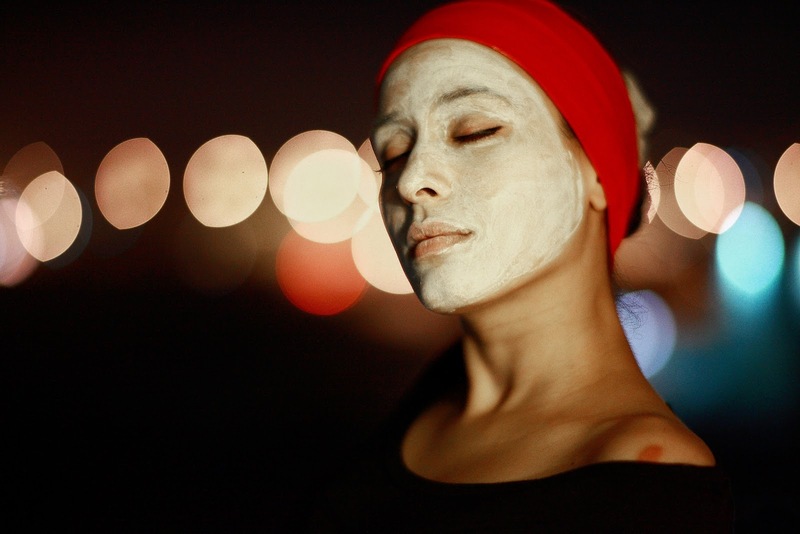 Applying a face mask can reduce your stress level, though. Browse a selection of face masks to find a style that appeals to you. Sheet masks from LuLuLun are all the rage, and clay masks never go out of style, either. You'll also experience an unbelievable amount of satisfaction if you use a blackhead mask designed to pull the gunk straight out of your pores. Search the blog for tips about which masks are best for different types of skin and when to use them. Winter typically brings dry air that can sap moisture from your skin. You're more apt to wind up with flaky, dehydrated skin because of the crisp weather outside. How you heat your home can have an effect, too. In the summer, high temperatures and humidity make you sweat, which leads to oily skin and saturated pores. A seasonal skin care regimen protects your skin in any climate, regardless of the temperature. Every day, you shed old skin cells. However, many of those cells remain on your face, giving it a dull, lifeless appearance. They clog your pores as well, resulting in a rough appearance and an excess of oil. The least you can do is buff and polish your skin daily with facial scrubs, cleansing serums, penetrating toners, and moisturizers suited to your skin type. Make this the year that you take care of your skin in earnest. Don't wait until it's too late because by then, you'll have to scramble to undo the damage. It's better to take a proactive approach that puts you in control of your skin.